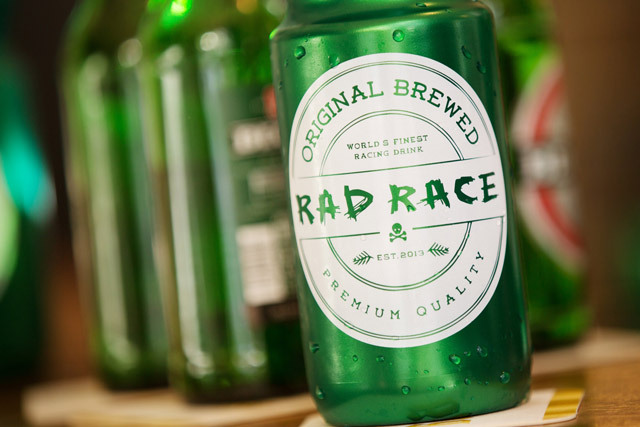 May is here and the next RAD RACE is coming pretty soon. The first one was a blast and a great event in Berlin. The next one will take place on 31st of May 2014 at a very special location in the Hamburg Harbour – the Brandshof. This race is called „Street Hunt“ and each and every lap around a 950 m course counts. The more laps you can win, the more points you score! There will also be a After Race Party, to celebrate this event and all riders. 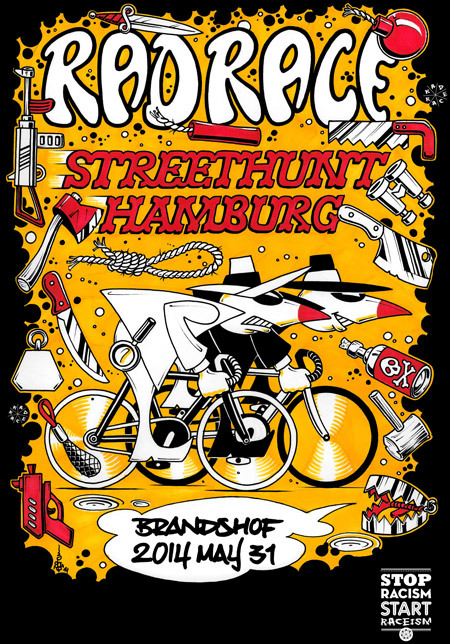 No matter if you ride a fixed gear, a road bike or what ever, this is going to be really interesting and a great weekend in Hamburg. To make sure that you will come to Hamburg, we decided to give away 2 special Wildcard Packages for you! Your chance to save your spot on the starter list and a nice package of AURORA and RAD RACE gear on top! 3. 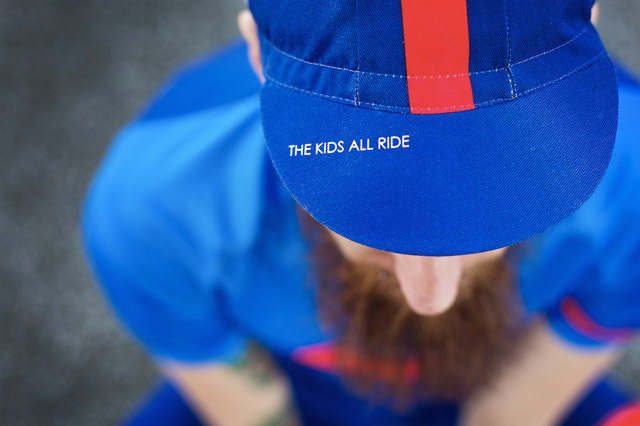 Leave a comment with your T-Shirt size and your preferred bike for the „Street Hunt“ below this blog post. The raffle is open until thursday the 8th of May 23:59 (GMT). I will randomly choose a winner with www.random.org and contact the lucky ones via eMail, so please don’t forget to leave your eMail address.